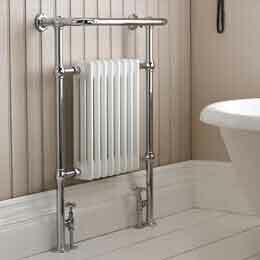 The Carisa range of Aluminium Towel Rail designs combine performance and beauty for a unique bathroom heating installation. 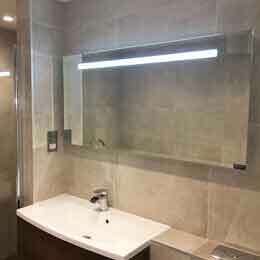 Our range of Coloured Designer Towel Rails vary in height and width to suit a variety or roomsets and installations. 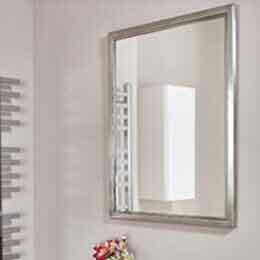 The finishes are a unique, making a statement piece within your room. 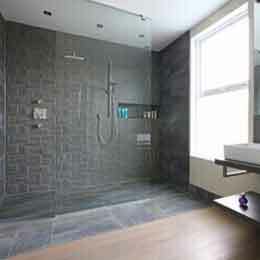 The coloured textured powder coating process is done in house to an extremely high specification for a smooth and robust finish. 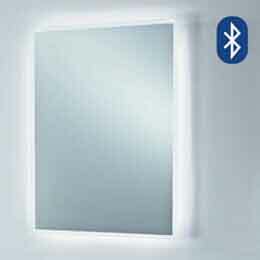 With a powder-coated painted finish you get over 20% greater heat output than a chrome model of identical size. 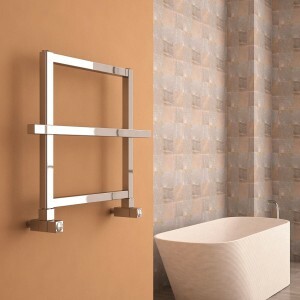 This Mercury latte designer towel rail has a high quality latte powder coat finish with horizontal curved square tube bars for increased surface area, improved heat outputs and a designer finish. 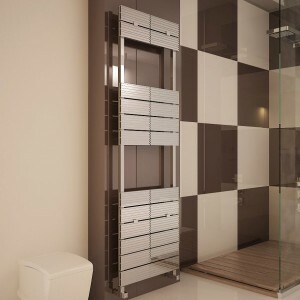 The Mercury towel rail can be installed on a central heating system, fitted as a stand alone electric unit or as dual fuel towel rail for maximum efficiency. 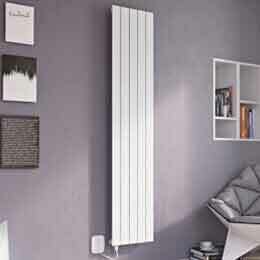 The Elliptic aluminium radiator with its unique oval tube profiles is not only functional for heat transfer but also fits perfectly into a range of interior designs. 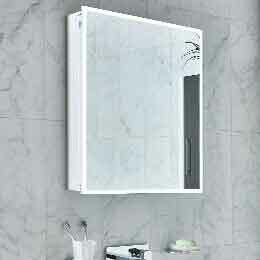 The Carisa Mate is a Unique Aluminium Mirrored Radiator with multiple towel holders in black or white. 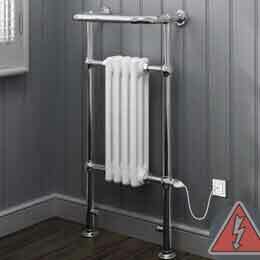 Stand apart from the crowd with this stunning piece of heating art. 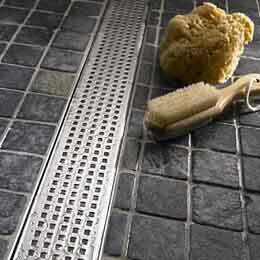 The Fame horizontal aluminium towel rail has been designed for drying larger bath towels with its unique width.